Are you still scrambling to get the last of the Black Friday deals? Well, we have another big shopping day coming up on Monday! 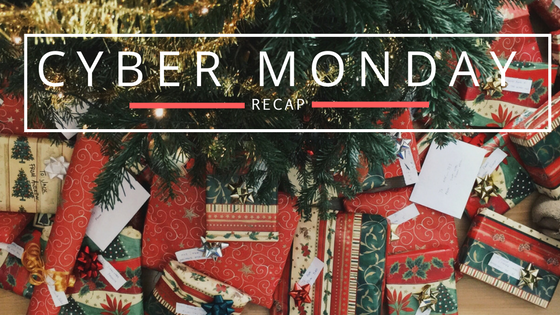 We’ll also be getting together for another live online Q&A on Monday, 11/28 at 8:30 pm eastern to talk all about Cyber Monday recap. We’ll go over the days best deals and deals that are still up for grabs. You’ll be able to join in and ask your questions live either on Youtube or Facebook.